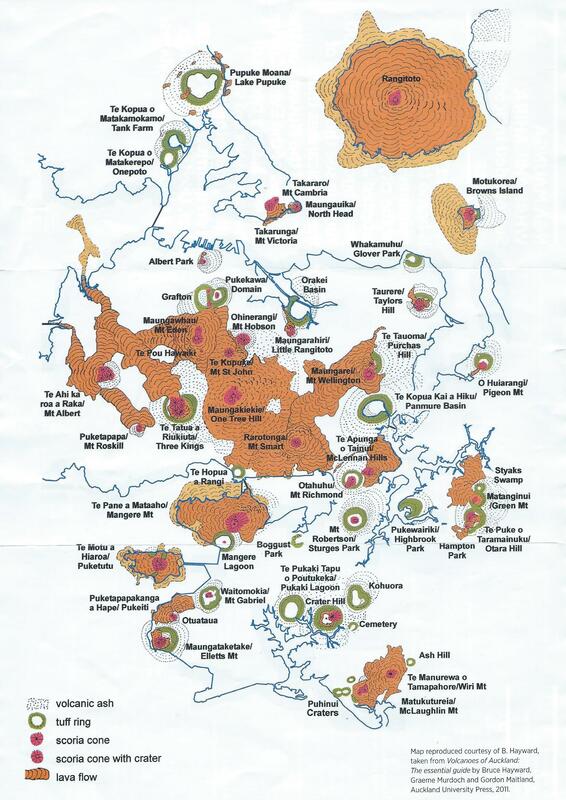 How much do we know about the actions of our governments in the Pacific over the last 60 years? Most of us, very little, especially about those things which should concern us deeply. Take the story of West Papua, for example, which we’ve just begun to learn. Some well-informed people in Aotearoa- most from peace movement or human rights groups- have been drawing attention to what’s been happening in West Papua for many years. 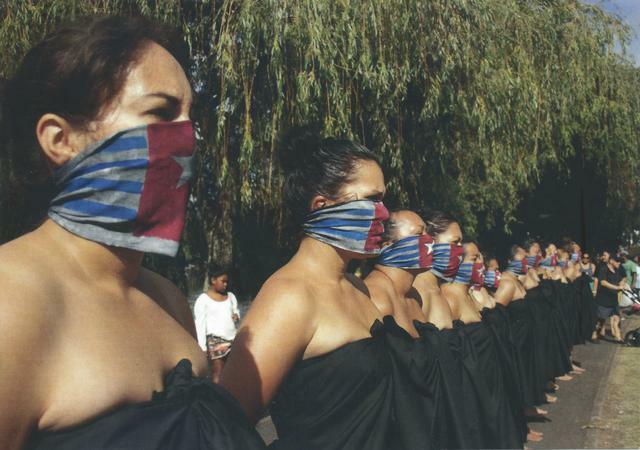 And some young Maori and Pasifika women have formed an action group, Oceania Interrupted, to draw attention to the plight of West Papua people and our connections as Pacific people through a series of public activities designed to raise our awareness . Now Maire Leadbeater, respected Auckland writer and social justice activist, has produced an outstanding book, See No Evil, about the situation there. It is published by Otago University Press, and available from the Women’s Bookshop and other good independent booksellers. 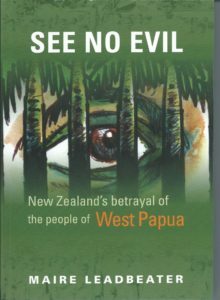 See No Evil is a carefully researched, beautifully written account of 60 years of attempts by the people of West Papua to reclaim their sovereignty. Their Morningstar flag, first raised on 1 December 1961, symbolises their continuing passionate belief in their right to self-government- and they are forbidden to fly it by their oppressive Indonesian government. In the early 1960s Walter Nash, former Labour Prime Minister, spoke out about the need for West Papua and Papua New Guinea to be reunited (they are the two halves of one island, formerly known as New Guinea) and to move towards self-government.. But ultimately, in 1962, the New Zealand government under Keith Holyoake opted not to speak out against Indonesia’s bid to take over the country, without any guarantee of a UN-supervised right for the West Papua people to have an eventual referendum on self-governance. Professor Kenneth Cumberland (Tanya’s father), after visiting West Papua in 1962, wrote newspaper articles saying Australia and New Zealand would live to regret allowing this to happen, and stressing the importance of supporting the people of West Papua (whose leaders he had met and held in high regard) to become independent and to link up with other Melanesian colleagues in a natural Pacific alliance. Instead, Indonesia has been allowed to govern West Papua since 1963, and no referendum has been held. The consequences for the people of West Papua have been tragic: they are experiencing what must be called “slow genocide” under the military control of Indonesia, while US and other foreign interests continue to mine its rich mineral resources. See No Evil is a wake-up call to our current government to act on principle and demand a United Nations investigation and support for the people of West Papua as part of the UN de-colonisation programme. 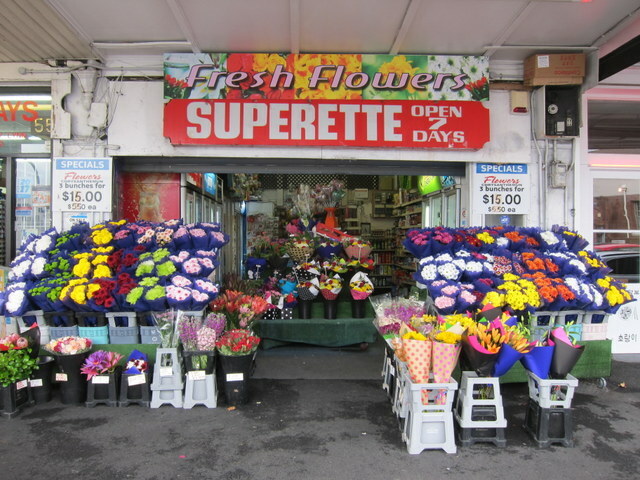 Perhaps our governments have been too timid to do this because of the issues around rangatiratanga in our own country? Or is it more about our trade relations and a fear of alienating the Indonesian government? Or are we just siding with Australia? Or with the United States? 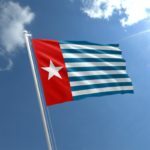 Whatever the underlying reasons for our successive governments’ failures, we have a moral obligation as a nation to understand what is happening in West Papua today, and to express our concerns. This book is a thoroughly documented account of what has happened, and a riveting read. Congratulations to Maire Leadbeater and to Otago University Press for an outstanding contribution to our national consciousness, and conscience.